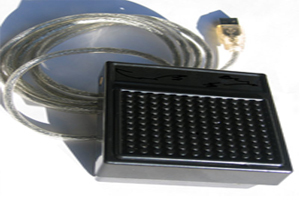 What is the vPedal advantage? 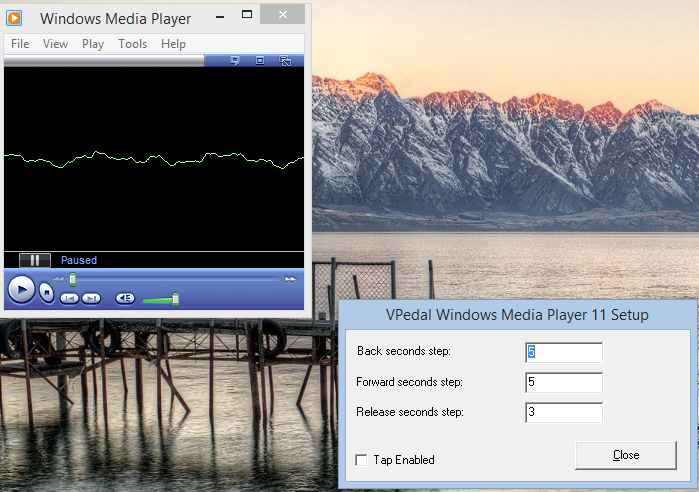 vP-1 can be used with Windows Media Player ( *using our free plugins ) – the default media player for windows , or paid versions of Express Scribe , iScribe, Dictation Buddy, InqScribe. 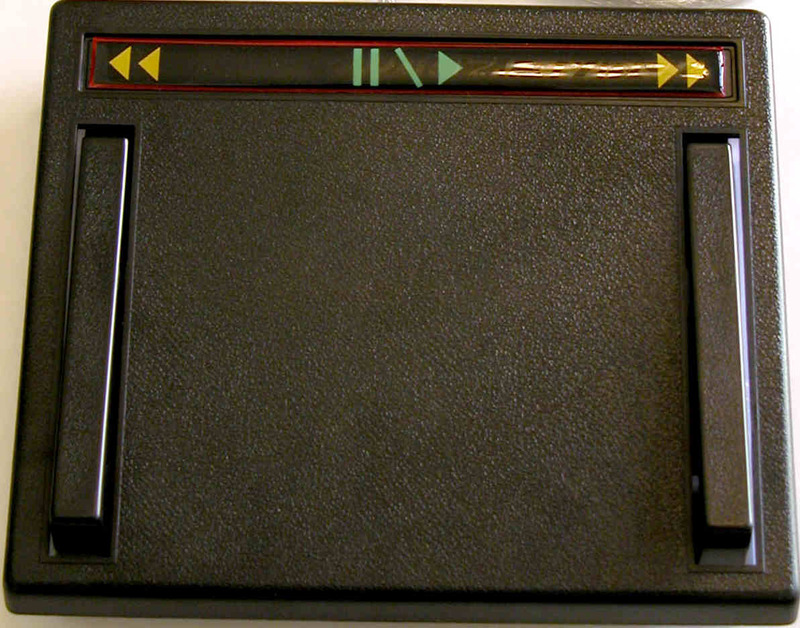 Or on OSX using our Omni control you can control the play back of – iTunes / Quicktime etc. 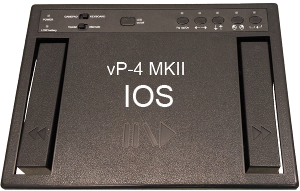 vP-1 as indeed all of the vPedal footpedals can be used as a cost effective replacement for cassette based transcription systems. 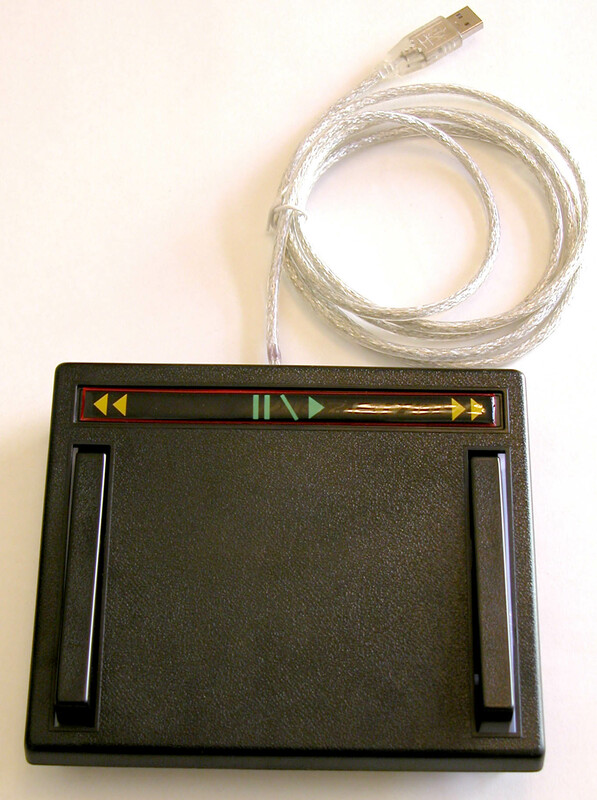 Also available is a HotKey Application which will allows the foot pedal to send keyboard commands to any Windows Application. Lawyers – Police Intercept Audio CD’s By using Windows Media plug in you can help you speed the transcription of audio directly from audio Cd’s Data Entry Operators By using the HotKey Application to send the TAB key command, vPedal’s can be used to speed data entry – in Access, Excel or any data entry application. 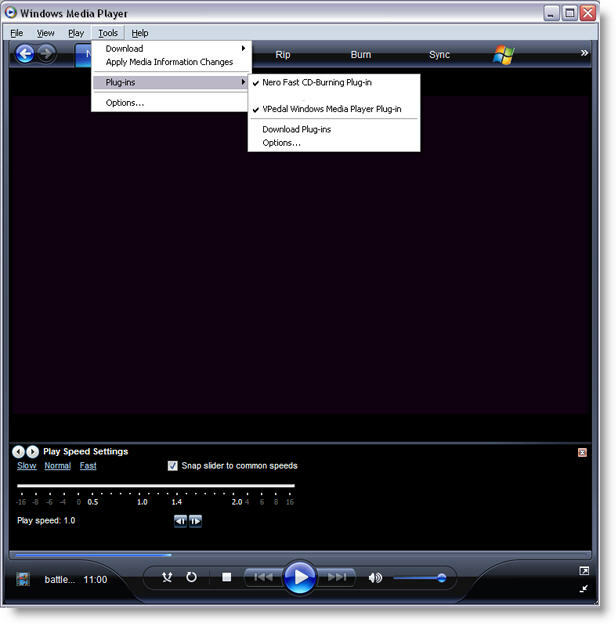 Business Professionals – Dictation on the run E-mail MP3 dictation files using the Internet – and then, that all your transcriptionist requires is windows Media Player. 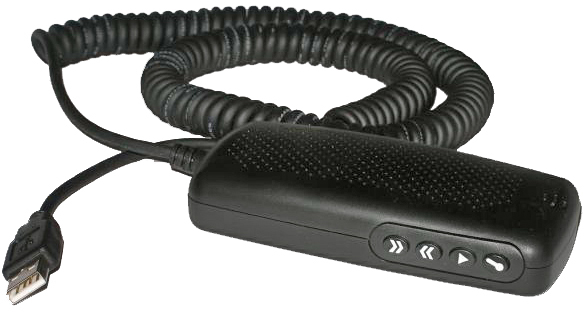 Perfect for Professionals who need to record, transmit, and transcribe. 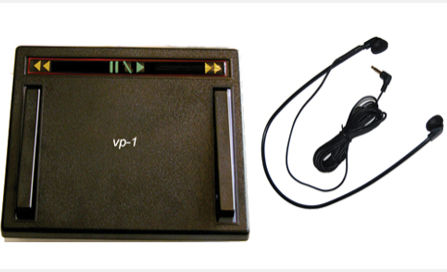 General-Purpose Office Transcription: Use the vPedal and your PC to record dialogue, then transcribe it using a word processor with the vPedal Media Player Plugin installed into WMP allows you to back up, fast forward, and replay sections of the speech you missed, in precisely controlled increments.